Notice: This is the censored version with the real cover. 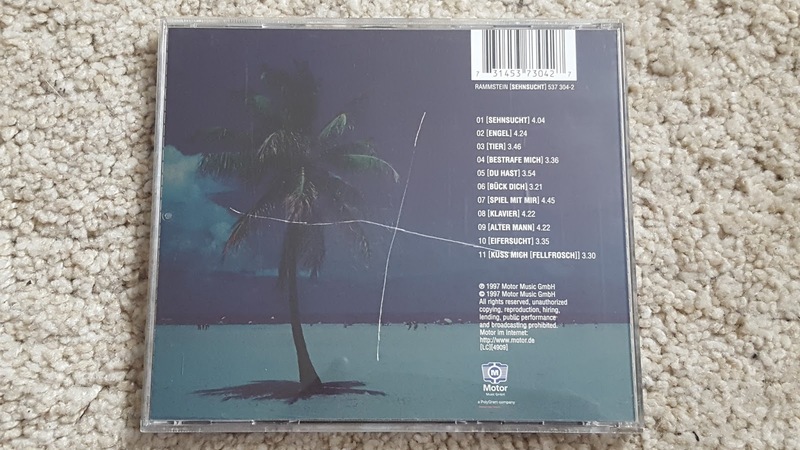 This cover is factory-pressed and are made of high quality. Feels like the same material as the booklet itself. 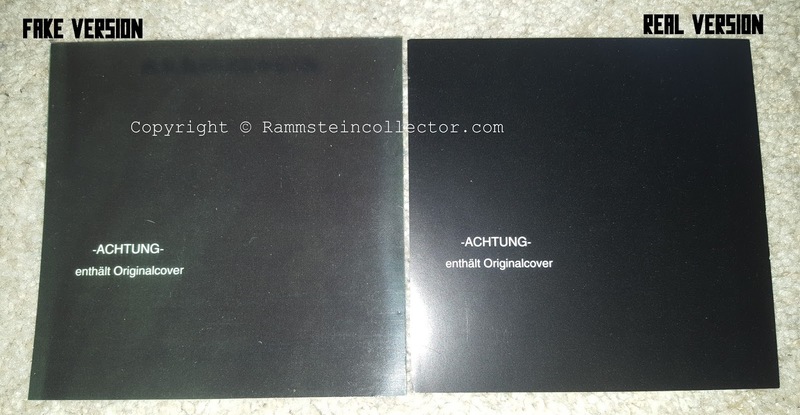 This real version is usually sold by non-collectors from Germany who bought it back in the days while the fake version is sold multiple times by the same account on eBay. Watch out for the FAKE version! 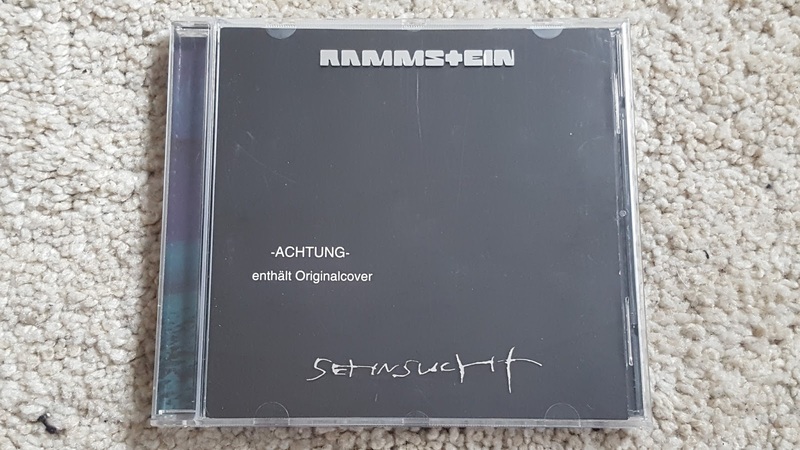 On the front it says: "-ACHTUNG- enthält Originalcover" which translates to "-WARNING- contains the Originalcover".